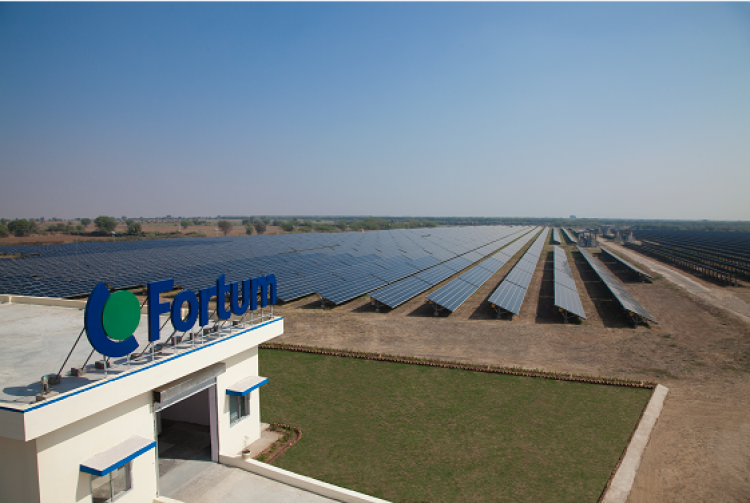 Fortum India acquired a 5 MW solar project of Amrit Solar power (Moserbaser Group) in Rajasthan. Firstgreen Consulting was the transaction advisory consultant and the scope of work included the review of project location, assessment of solar radiation data, power evacuation infrastructure near site, System sizing, layout planning. Assessment of major components and systems with regard to their suitability and adequacy to perform with respect to project capacity, review and comment on the selection and design of the equipment with respect to their effect on the anticipated service life of the plant.